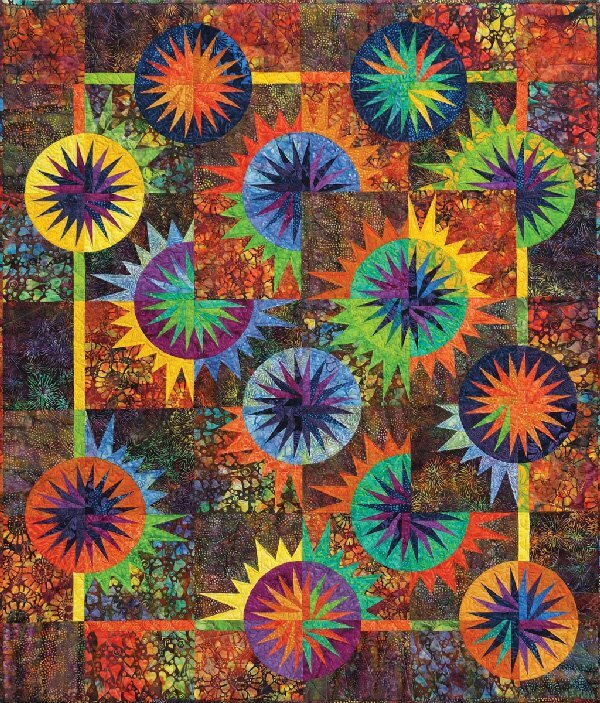 Eileen Urbanek will be here to teach Judy Niemeyer patterns. Need help on your projects Eileen is a certified Niemeyer instructor and can assist you with any issues you are having. She can help you with any of your on going projects that you are working on. You need to have taken a class with Eileen once before. Dates are April 8-10, 2019 you can sign up for one or all of the series of this class cost is $20 per day call the shop to register 972-881-7750.